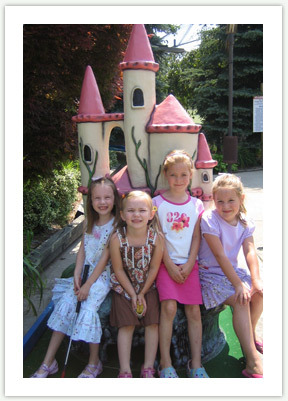 Putterz offers group rates to church organizations, day centers, or any group interested in an enjoyable group outing. Let us customize a program for your group with pizza (only $9.00 per large pizza w/ one topping) and drinks. Our group rates are available anytime (weather permitting) to parties of 15 or more. Perfect for groups of 100 or less who plan to visit together! Special discounts available for school groups. Call to make your reservations today!